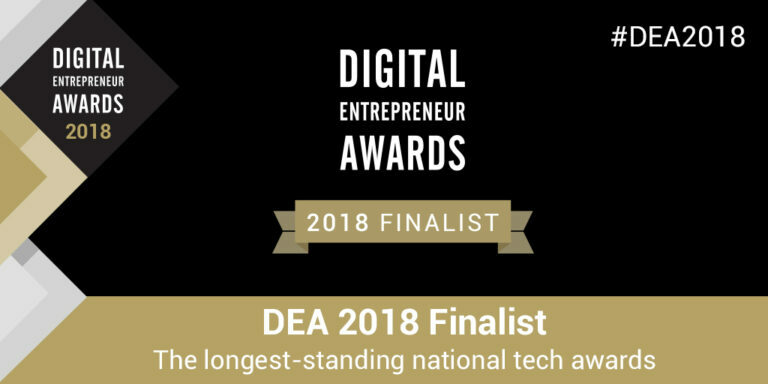 Blue Shark Design has been shortlisted as a finalist at the 2018 Digital Entrepreneur Awards (DEAs). At Blue Shark Design our experienced team of creative professionals cover every aspect of web design, graphic design, print and search engine optimisation (SEO). Founded in 2001, through hard work and dedication we have established ourselves as one of the leading design agencies in Newcastle upon Tyne and have a proven track record in the design industry which we feel is reflected in our extensive portfolio. We see ourselves as a forward thinking design company specialising in creating long lasting, strong and striking brand and identity for new and established businesses. We love working with companies that want high quality web and logo identity, from the look and feel of your site, to the colour palette that will be used across all mediums including, web, print, identity, and advertising.